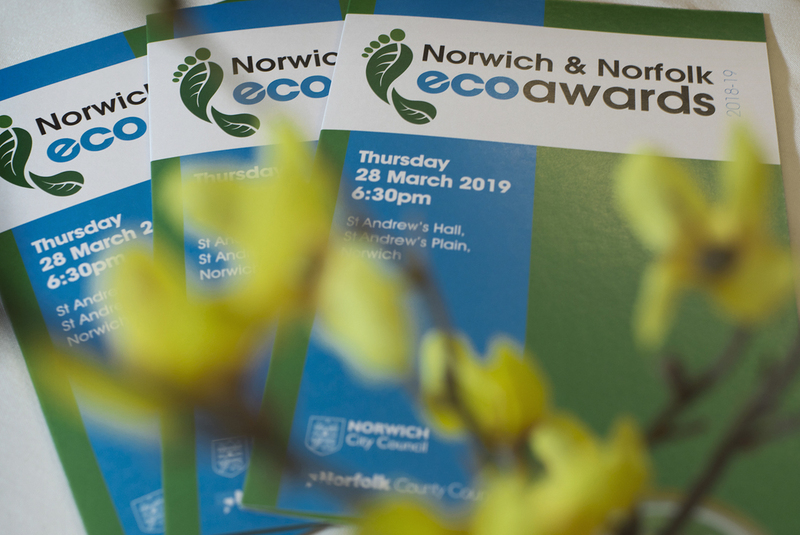 The Norwich and Norfolk Eco Awards recognises unsung environmental individuals, projects and schemes with a strong ecological or environmentally-friendly ethos, and groups and organisations which can show they adopt a sound eco approach to their business. 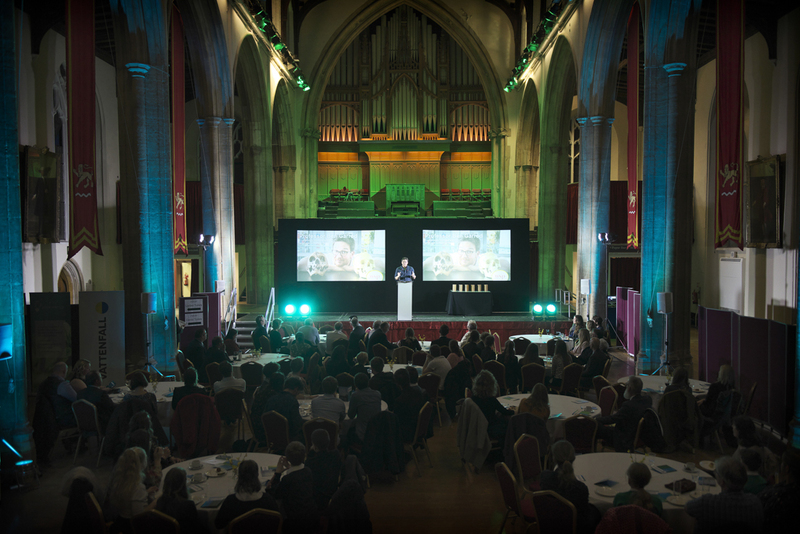 Richard Powell OBE, Chair of Wild Anglia, was thrilled to be invited to return for the fourth year and to this time be the inspirational speaker at the awards ceremony, held at St Andrews Hall in Norwich. The ceremony showcased the diverse range of eco projects happening throughout Norfolk and it really emphasized and celebrated the positive impact made on the ground at schools, businesses and community groups. For more information on the awards and winning projects please click here. ‘Back from the Brink’ Film & Photography Competition is open for entries!